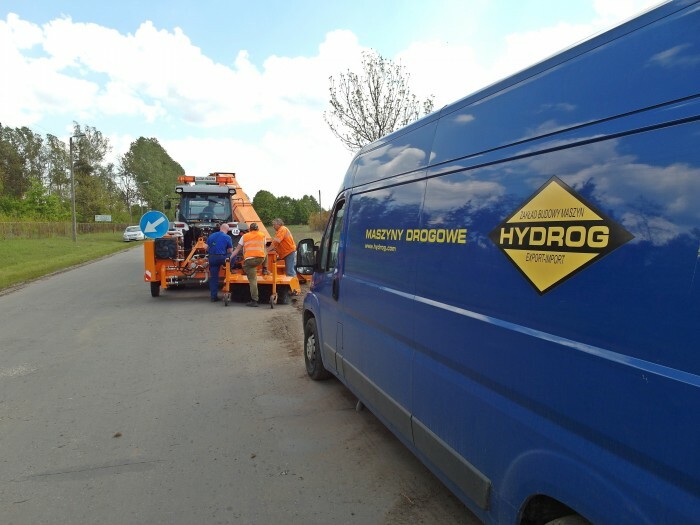 HYDROG company operates according to the principle "The first machine is sold by Sales Department - the next one by Service Department". 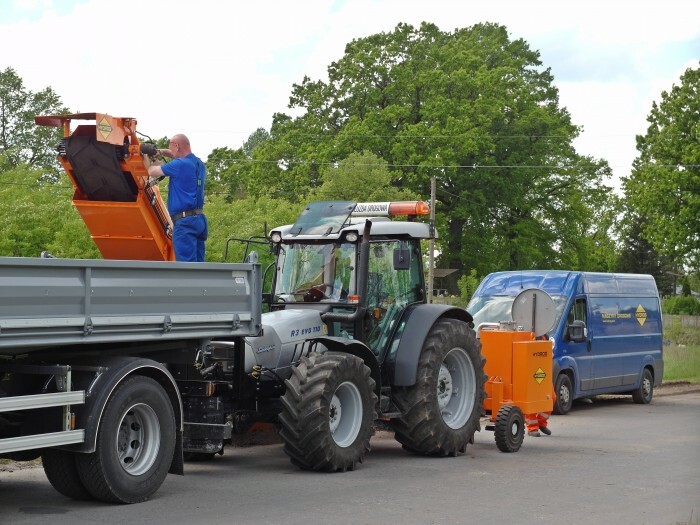 We provide support for both classical and post-warranty service and comprehensive solutions based on a service contract specifying individual range of services adjusted to your needs. Our staff participates actively in the production process of various machinery and equipment types and as a result knows all the machines inside-out. A special central workshop and professionally equipped service cars are at your disposal.